Paging system and public addressing messaging systems keep customers informed, staff aware, and operations running smoothly. 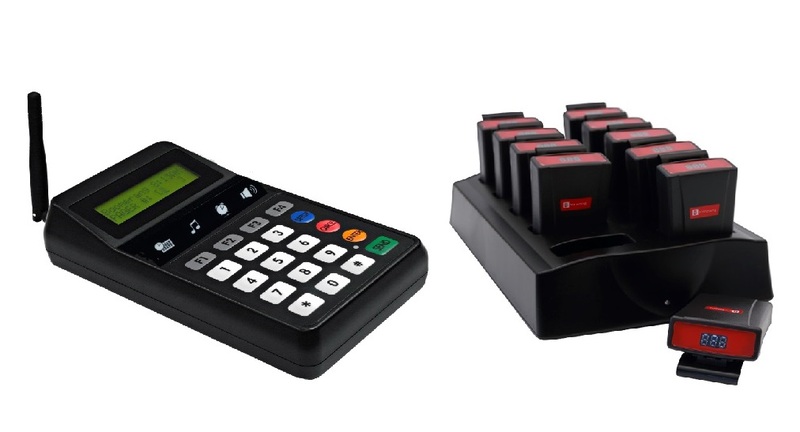 Popular paging system Dubai solutions include guest paging, staff paging, push-button, two-way radios, Wireless bell, Nurse Call system, Waiter paging, office boy paging, beach paging, server call paging ,restaurant paging, hotel paging, Hospital paging. Acepaq is dealing all in one pager system. Paging service constitute a large and integral part in personal communication systems, traditionally providing one way and recently two-way communication. We describe paging device through its manual application as a personal selective calling system. The detailed description of the paging network architecture along with the main paging signalling protocol is provided. Paging system in uae. The issue of battery saving of the user terminal is discussed and the protocol system for reducing energy consumption are identified. The transmission technique commonly employed in paging protocol, along with other techniques employed in paging improve reception and reduce the effects of multiple path finding are examined. Offshore Marine paging system is especially designed to meet the requirements for oil field and ships, boats and entertainment distribution onboard ships and mobile offshore units. Paging system in dubai. The system is in conformity to under regulations. Marine paging system based on a modular design and flexible configuration. The system covers a wide range of installation complexities from small single loop to fully duplicated systems utilizing total redundancy communication. Acepaq is dealer of major paging products to Dubai – Abu Dhabi – Qatar – Oman -Kuwait – Bahrain – Saudi Arabia – Morocco – Egypt – Nigeria – Jordan – Turkey – Lebanon – Tunisia – Angola – Ethiopia – Ghana – Zimbabwe – Sharjah – Ajman – Ras Al Khaimah – Fujairah – Um Al Quwain – Al Ain.